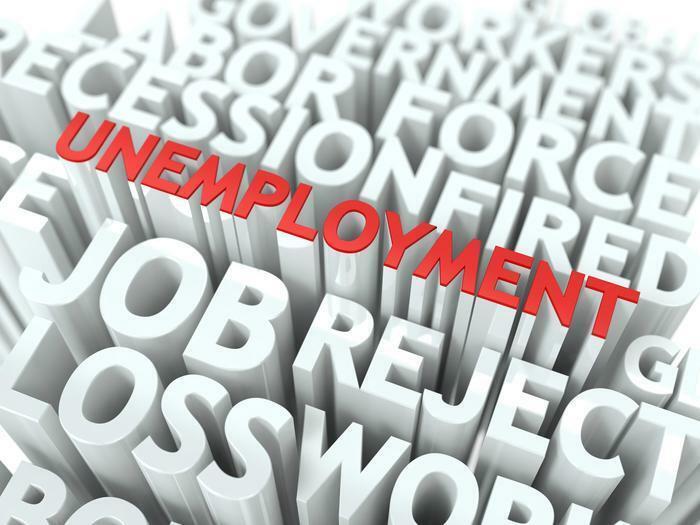 Employers in the U.S. announced plans to eliminate 28,307 jobs in July -- the lowest monthly total since last November, according to outplacement consultancy Challenger, Gray & Christmas. At the same time, there were more than 88,000 hiring announcements made, the third-highest hiring month of the year and the highest July total on record. The job-cut total is down 9% from June and 37.6% below the same month a year ago. For the year so far, employers have announced plans to trim their payrolls by 255,307. That's down 28.9% from the first seven months of 2016. In fact, monthly job cut totals have fallen under 30,000 only three times in the last ten years -- all of which occurred in the last three years. The retail sector continues to lead all areas this year with 63,989 announced cuts -- 3,862 of them in July. Retail job cuts are up 46.7% year-over-year. The second-highest number of job cuts in July -- 3,634 -- came from health care products and services for a total of 21,554 so far this year. He said new retail jobs could be going to places like fulfillment and distribution centers, which increasingly need talent, as well as to workers with the tech skills necessary to interact with and manage the automation that’s revolutionizing the industry. Retailers are reponsible for 245,616 of the 556,493 new jobs that have been announced so far this year.